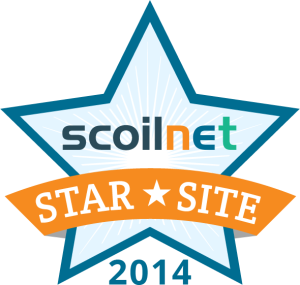 In December 2014 we were awarded the much-coveted Scoilnet Star Site Award. This award recognises schools that are embracing the web as a communication tool. The Health Promoting Schools programme supports schools to focus on health and wellbeing and involves all members of the school community. 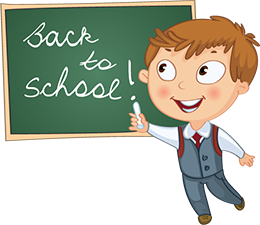 Under the guidance of the HSE, our students, teachers, parents and guardians are currently and actively involved in improving the health of everyone at Scoil Mhuire NS. Currently our 6th class students are taking part in the Junior Entrepreneur programme. Our 4th and 5th class students took part in the programme last year during the 2017/18 school year and subsequently were awarded the Junior Entrepreneur Flag in June 2018 . 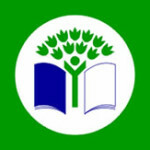 This is a national programme which promotes entrepreneurship at primary school level. 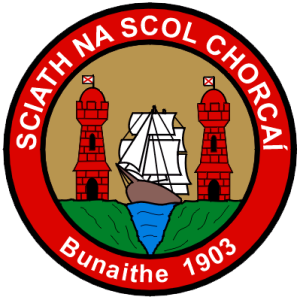 We have a fantastic tradition and record here at Scoil Mhuire NS in Sciath na Scol Football, regularly competing in finals, winning many of them.